Forget the age old debate – “what came first, the chicken or the egg?” What everyone really wants to know is, is it cheaper to pay for your ironing by the hour or by the item?? Well good news, at Angela’s Angels, chief Angel and overseer of all Ironing Angels has hit upon the perfect solution – you pay whichever is the cheapest! 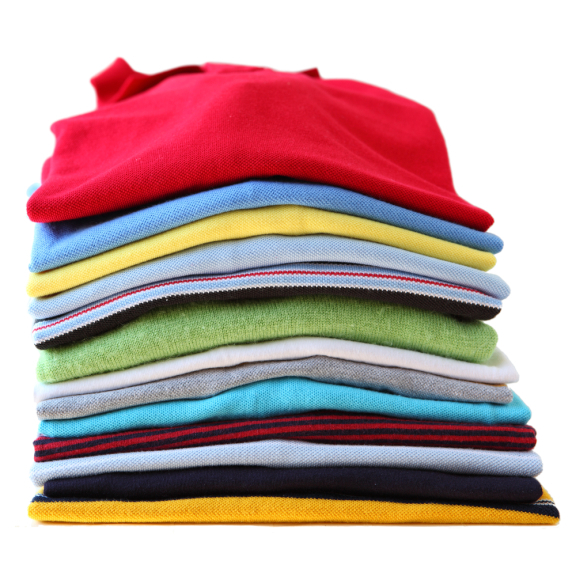 Angela and her Ironing Angels provide a fabulous ironing service throughout Barrow, Ulverston, Dalton, Askam and all the surrounding villages – and for a small fee, will collect and deliver your ironing back to your door – all neatly pressed and ready for you to put away. 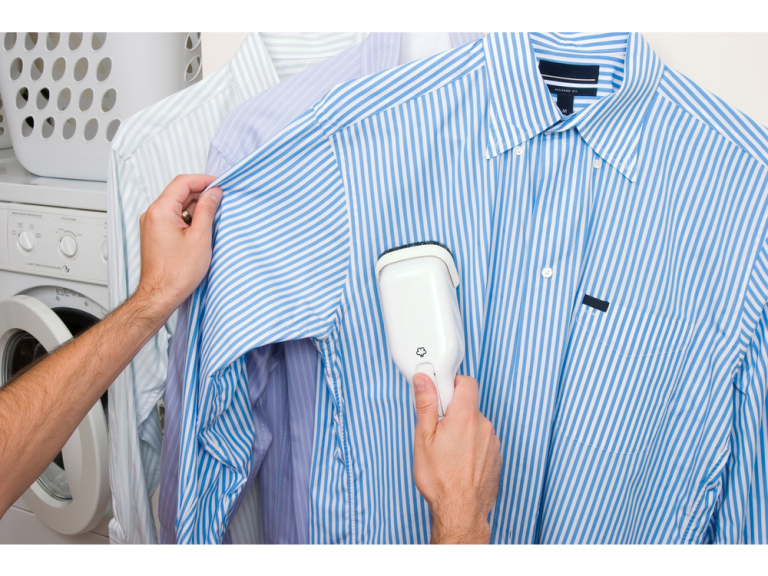 And if it works out cheaper to charge you for each shirt rather than the standard hourly rate – thats what they will do, because customer value and satisfaction are right at the top of their priority list. So give the Angels a call on 01229 666060 and talk to them about creased shirts, school uniforms, dirty bathrooms, mucky floors, all things dusty...and of course shopping! 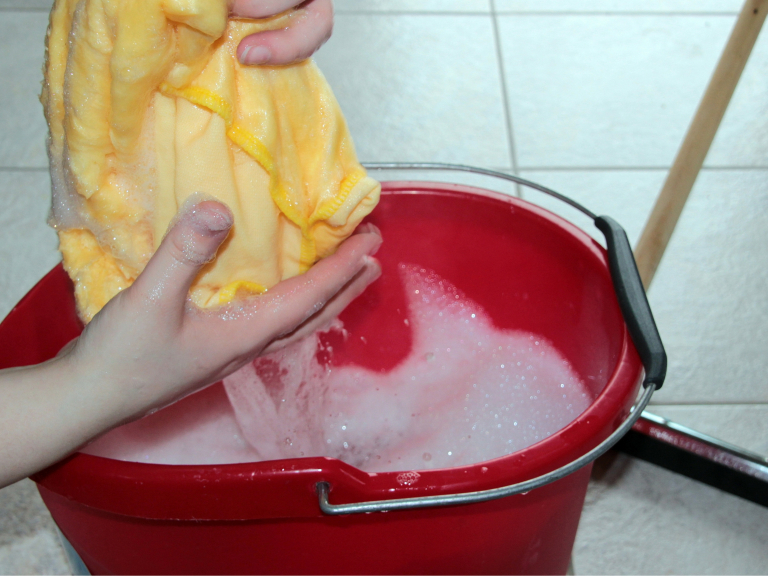 Why not check out this Cleaners business in Barrow and Furness. 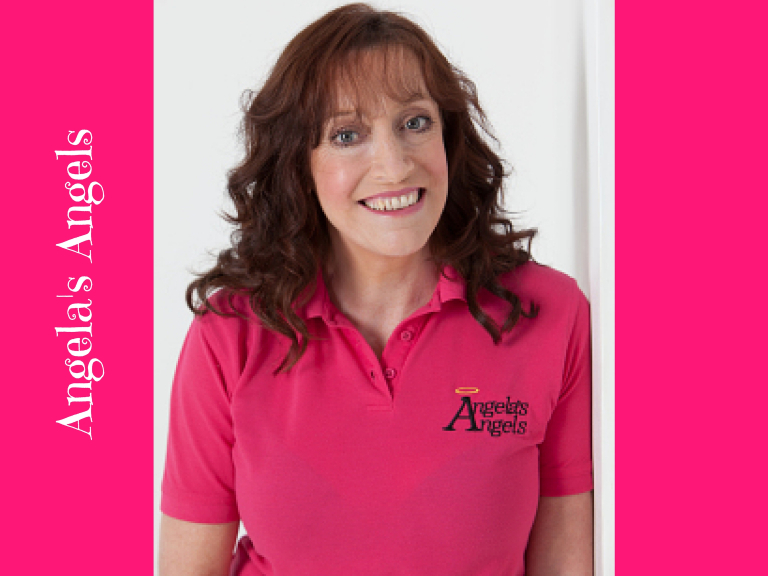 Angela's Angels is a 'thebestof' business member.